Luis is a native Texas and long time Lewisville resident. He graduated from Lewisville High School and went on to get his bachelor's from the University of North Texas. 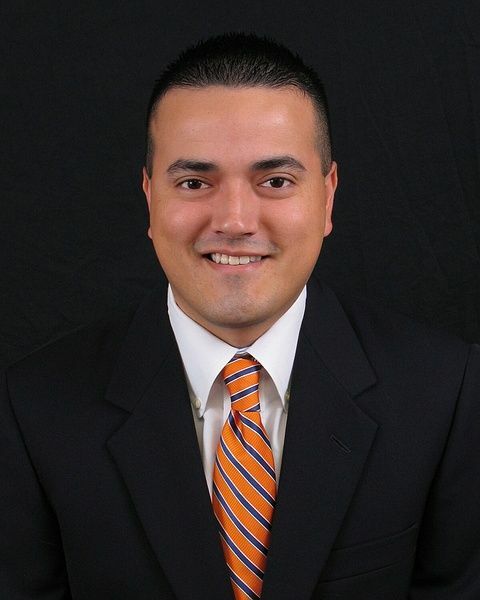 He is very familiar with the North Texas area and stays on top of the real estate trends. Luis is also bilingual to better help the Spanish speaking community. Brian is obsessed with the bachelor and that is all he talks about!! !